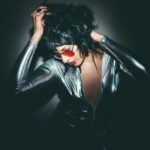 BBQT – Glam rock’n’roll from Austin Texas?!" 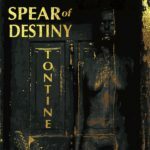 Spear of Destiny: Tontine – album review"
Spear of Destiny-Tontine.Earnest, honest, sometimes very personal lyrics but with an injection of dark humour. 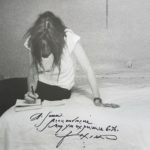 A powerful and impassioned vocal and sing-along/chant along choruses with potent brooding instrumentation. 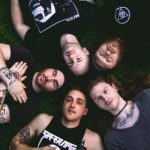 Energy: Interview and UK Tour Announcement"
The band met up early this year with Louder Than War’s Katie Clare to talk about Energy past, present and future. 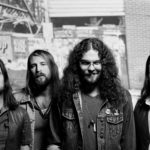 Brandon (Monster Truck) – interview"